NEW!!! We now have a section on Diving and Snorkelling where we have collected together our marine titles. 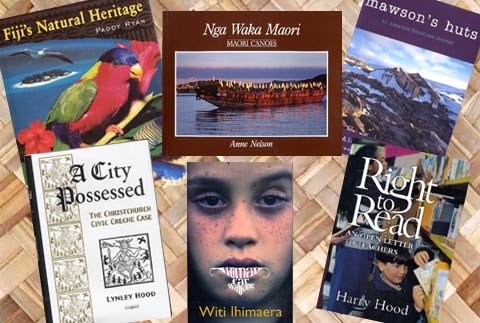 We believe that the Pacific Island Books website has the most comprehensive range of Pacific Island books available on the net. 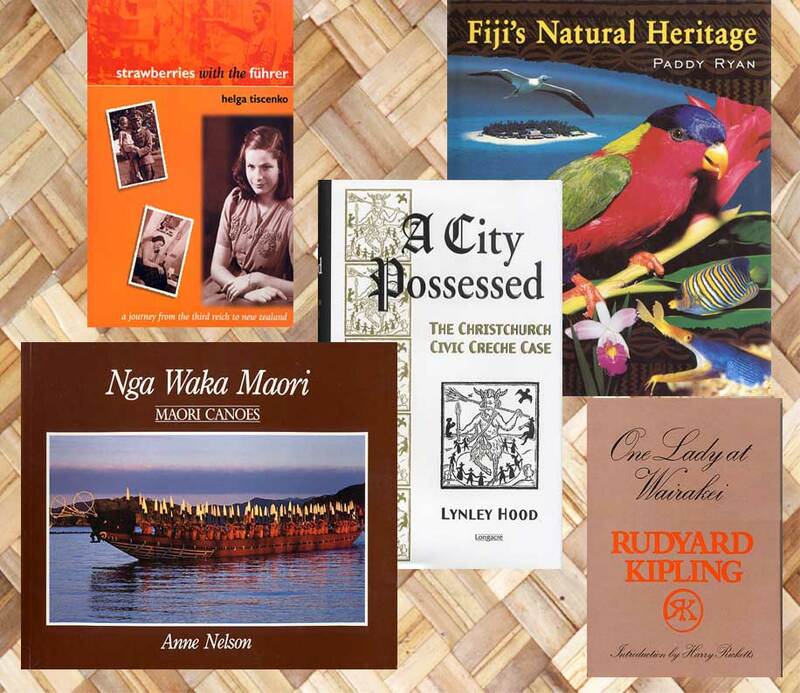 We have books from and about some incredibly exotic locations such as Kiribati, Niue or Tuvalu as well as more mainstream places such as Australia, New Zealand, Fiji and Hawai'i. We are continually adding to this site to bring you new titles. Even more unlike our nameless competitors (who probably aren't even aware of our existence) we are happy to chat with you about your travel destinations and even offer some advice about which books to buy. We stand for the small independent publishers and mom and pop bookstores against the tide of the big guys. We charge you a flat $4.00 for USPS book rate mailing (within the US) regardless of the number of books you order. Priority and Overnight mail available for an additional charge. International mailing charges are actual costs.